Renowned writer H.P. 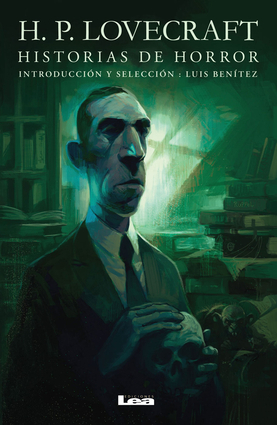 Lovecraft gives us another unforgettable collection of classic and innovative sci-fi terror. From dimensions beyond space and time come strange beings that seek to overthrow our world from its place of honor. H.P. Lovecraft is one of the finest authors of horror, fantasy, and science fiction in the English language.